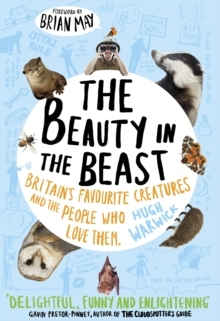 The Beauty in the Beastis a delightful portrait of some of the UK's best-loved wild animals and birds and the colourful enthusiasts who champion their causes. Meet the water vole-woman from Shropshire, the owl-man from Somerset, Paul, the beaver-man of Perthshire, and the mid-Wales badger man. 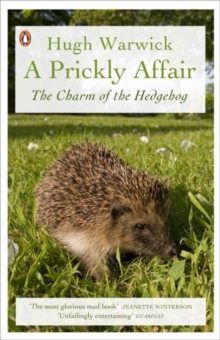 These and many others are all fabulously engaging British characters who manage to carry a deep knowledge of their chosen species within a distinctly quirky shell. 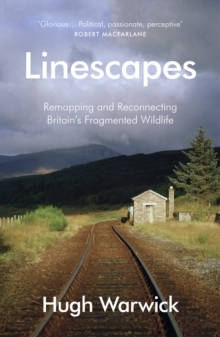 Other animals making an appearance include otters, bats, dolphins, dragonflies, foxes, adders, and the very special toad. 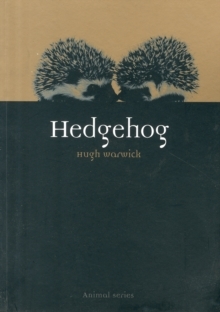 Hugh Warwick, animal enthusiast and hedgehog fanatic, writes a series of affectionate and lively homages to the animals of the British Isles, composed of fieldwork and interviews with the people who love and conserve them.